This is one of those products that make you smile as you make your tea. 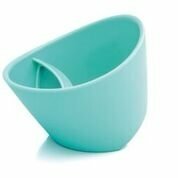 From Magisso in Helsinki, Finland comes this award-winning tea cup that makes preparing your loose leaf tea so easy. This cup is made of glass-reinforced BPA-free plastic. Yes, plastic, but don't dismiss this amazing cup for that. 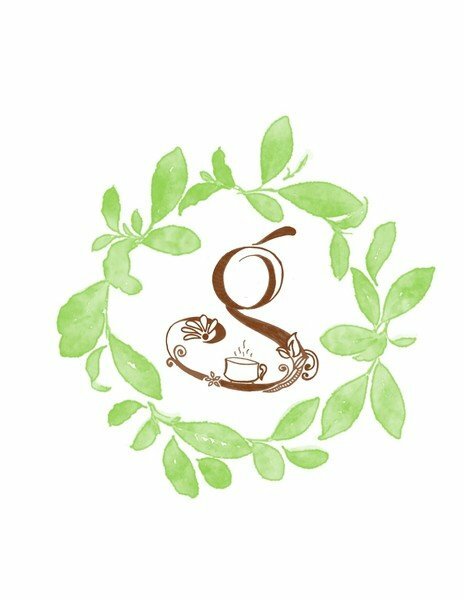 This cup is beautifully simple; is substantial and feels wonderful in your hand; is unbreakable in normal dropping situations; is dishwasher-safe (not microwave-safe), and it's so easy to clean out the steeped leaves. One cheery unit to steep and drink your tea in, making it perfect for office or dorm room. And it comes in several colors. Tip the cup to the infuser side, add your tea, fill with hot water and steep to your requirements. Tip the other way, the tea leaves are out of the water and you are ready to drink your tea. While you are enjoying your tea, you get the extra sensory sensation of the scent of the infused tea leaves.